India has sent its largest-ever contingent to the Olympics this year. 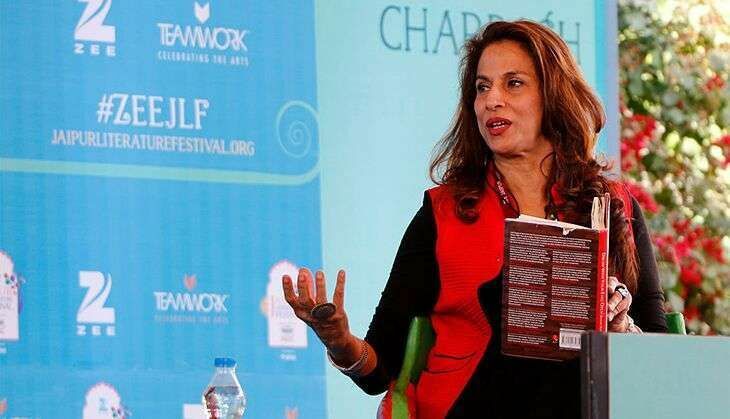 And while Indians on social media have been cheering on the contingent at the 2016 Rio Olympics, writer Shobhaa De has drawn flak for tweeting that sending the sportspersons to Brazil was a waste of time and money. Why do we bother with the Olympics ? Her tweet came even as star shooter Abhinav Bhindra lost by a narrow margin of 0.5 in the shoot out to come fourth in the finals of the 10m air pistol. Many users slammed De, accusing her of dismissing the hard work that the athletes have put in to qualify for the sporting event. On her part, De clarified saying that her tweet was a dig at the Sports Ministry and was an attempt to provoke them into improving the infrastructure for the nation's sportspeople. She said that while she was supporting the athletes, she would not apologise for her tweets.
. @DeShobhaa you are a stupid human and a terrible waste of oxygen. I'm not even trolling you. I'm genuinely asking you to stop thinking. @tishtriya @DeShobhaa Someone like Shobhaa De wouldn't understand what it's like to become a part of the Olympics.